Ranked #3 in the European telephony market, Aastra is dedicated to the advancement of open standard IP based networking solutions, mobility solutions, and software applications. The single and multi-line Aastra phone models feature caller ID, Meridian Centrex / PBX compatibility, call conferencing, programmable memory keys, and more. 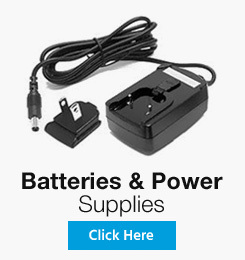 These systems are great for small to medium sized businesses. 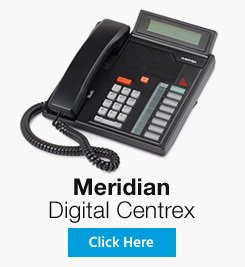 The Meridian Centrex system phones combine convenient features with ease of use. 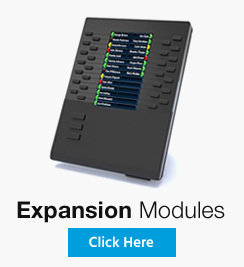 Most models are equipped with oversized programmable line / feature keys and can support Meridian expansion modules & single line phones and multi line phones support. 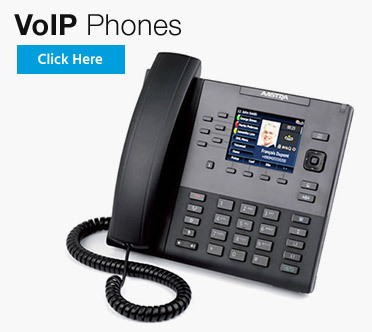 Aastra VoIP phones, which require Broadband Internet Connection, are full interoperable with leading IP Telephony platforms. Features like built in HTTP/HTTPS Server and PoE support make these phones a great addition to any call center and or customer service division. Cordless Dect 6.0 phones are also available in case you need to expand your existing home or office system. 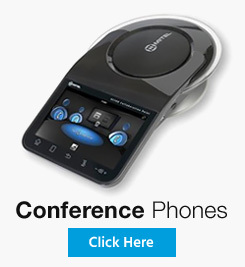 Aastra produces a wide variety of phone accessories, all of which compliment your preferred phone system. 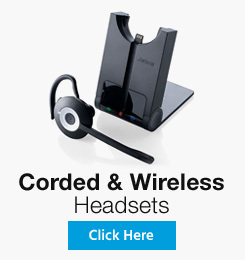 Phone headsets allow you to enjoy hands-free conversation, adapters help make the most out of available phone jacks, and shoulder rests reduce neck fatigue. 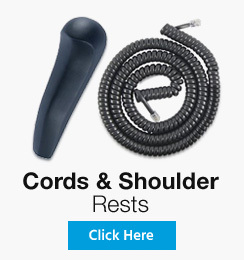 When working on the phone for long hours these products can definitely make a difference, helping create more efficient day to day operations.